Vintage Eve Circa 5/2015: Taste of the Town, aka TOTT, x 27 Years Strong! Exhausted. Even though as a media sponsor we were given VIP seating and full table service, we felt compelled to leave our shady seats, plate after plate of tantalizing treats and two bottles of wine – and walk the whole entire event from one end to the other. We started by checking in with a few of the hardworking people that made this year’s event a success. Angel City Brewery – IPA was refreshing. Bella Cucina – Looked like you could get your fill of pasta, risotto and rolls! Bergie’s Steakhouse Bar & Grill – Juicy steak on a toothpick did the trick! BJ’s Restaurant & Brewhouse – Yummy artichoke spinach dip! Castaic Lake Water Agency – Much needed and appreciated cool bottled water! Clarice’s Cake & Candy – Milk Chocolate and White Chocolate drenched strawberries. Culinary Wonders – Doing demonstrations while serving Chilled watercress soup, Moroccan spiced beef and Matcha chocolate tarts; all excellent. Eat Real Café – Gallons of hand squeezed juices cooled the crowd. Fetzer Vineyards – A sweet Chardonnay and balanced Merlot were waiting at our table for me to open and sample! 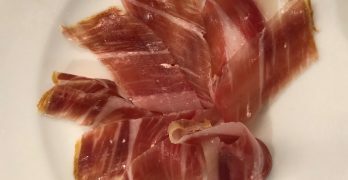 Henry Mayo Café – Who knew that their Café was so good? They served up a cool-looking salad. Honu Coffee – Perfect day for their Cold Brew. Institute of Culinary Education at COC – Wowing us again with a stellar presentation of cheese, fruit and breads. Lohr Vineyard & Wines – Back for another year to support our Child and Family Center. Jasmine Thai Noodle & BBQ – Three different dishes but we were too full to sample them! Jersey Mike’s Subs – Served up ½-size subs! Jill’s Cake Creations – A white cake with whipped cream and strawberries was terrific. Kokolita Cakes – Served as usual by 50s costumed ladies, people loved their yummy signature cupcakes and empanadas. Lucille’s Smokehouse Bar-B-Que – Very good Pulled Pork Slider and full-sized bottles of their BBQ sauce were free in exchange for your email! Magnavino – A “Beautiful” white wine blend – look for it! Mystic Hills Vineyard – Serving up their award-winning Unforgiven blend. Newhall Refinery – Food looked great (Octopus Ceviche and Chicken Liver Toast) but it was the Moscow Mules from their new craft cocktail menu I was drooling for. Nothing Bundt Cakes – An awesome array of their frosted Bundt-lets! Nuggucciet Cellars – Get your hands on the 2013 Pinot Noir – and don’t let go! Parashars’ Indian Kitchen – I had always wanted to try them, and their spicy sauces over chicken didn’t disappoint. Rita’s Italian Ice – Flavors this year included Mango, Strawberry Colada and…Marshmallow Peanut Butter! Robinson Ranch – Serving up healthy pours of Stag’s Leap Chardonnay, paired with Ahi Poke and Caesar Salad. Salt Creek Grille Catering – Hot Dog Slider with Spicy Cucumber Relish and Creamy House Mustard. Heirloom Tomato Sandwich with Smoke Corn Aioli! Paired with a Jalapeno Meyer Lemon Drop!! solita Tacos & Margaritas – Serving up their popular signature roasted corn, tacos and Margaritas! Stone Oven – Moist and meaty Panini triangles. The Paseo Club – Pork and Mango tacos. Vines Restaurant & Bar – Seafood Cocktail, very popular! Whole Foods Market Valencia – GIGANTIC fresh oysters and Ahi Poke. Did you know that they have $1 Oysters on Fridays??? Note: If we missed a table it wasn’t due to lack of interest or crowds, we were just getting to full! Next year we will start in the back of the event…maybe! On January 31 I joined about 50 local wine friends – now calling ourselves the #WineInfluencers – to taste through some of the new wines added to the Newhall Refinery wine list. They had recently expanded their list quite a bit (read the story about that here) so I was anxious to sample their new offerings myself. Within 15 minutes into the tasting the room, aptly called “The Cellar”, became electrified! As people entered they happily greeted pals they didn’t know would be there (the guest list wasn’t public), started tasting at one of the three tasting stations, took photos for social media, noshed on mushroom toast, cheese and charcuterie and – started sharing notes with each other of which wines not to miss at each table. Guy Lelarge, formerly of Valencia Wine Company, was responsible for working with owners Simon and Shannon Mee, and the staff, before curating the wines at the best prices possible. He also added suggested pairings to the menu. When I had an exceptional Sauterne towards the end of the evening, and was on the hunt for the exquisite blue cheese they had provided to have with it, I told Guy he should pair that particular wine with a cheese plate for their dessert menu. He already had. Of the wines we tasted below, and I didn’t sample everything, I bolded my favorites. Some I skipped as I’ve tasted before, the DAOU and Prisoner being two favorites that I would definitely order but didn’t need to taste again. And my pals like to tease me as I’m not a huge Pinot Noir fan, those were skipped as well, you know, (really) just to avoid palate fatigue. My own quote for the evening was, “The energy in the room among wine lovers was palatable!” And last but in no way least, a big cheers to the Mees to now have such a broadly appealing wine list that really adds to their already uber-popular chef-inspired dishes. The Full New Wine List online. Information on their popular Around the World Dinner Series. Newhall Refinery Adds New Wine List For the New Year! 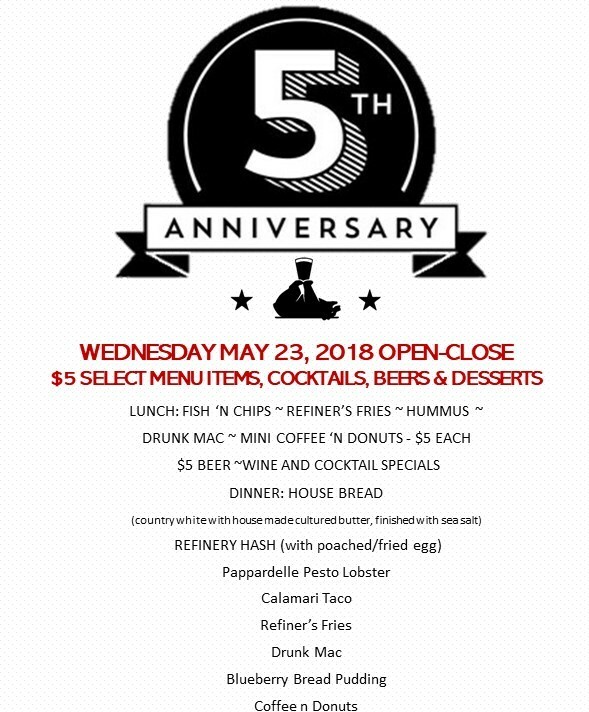 Santa Clarita Valley, CA – Throughout 2017 Simon and Shannon Mee, owners of Newhall Refinery and the Egg Plantation, have been gathering feedback on their food, beer, cocktail and wine programs. 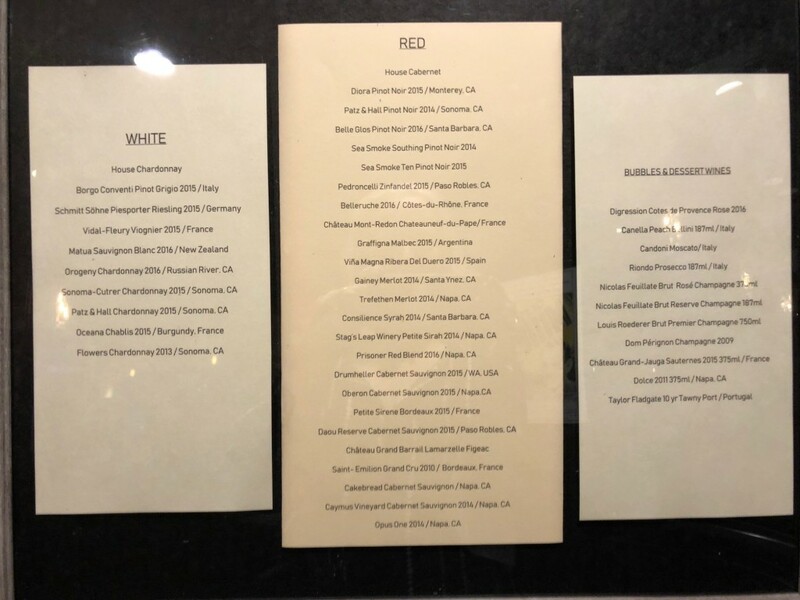 There was only one area that they thought needed tweaking: creating a Wine List for Newhall Refinery that reflected the quality of what they stand for. 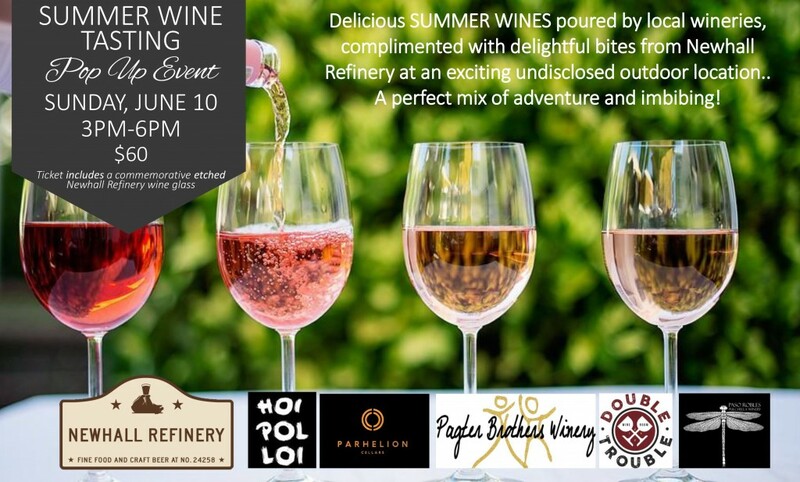 A few months ago, Guy Lelarge, formerly of Valencia Wine Company and with a long tenure as both a wine distributor and buyer, curated a new wine list for Newhall Refinery, replacing nearly every wine and adding a full third more. Wines from the best vineyards from Burgundy to the Rhone Valley in France, and from Sonoma to Napa Valley are standouts on the list, as well as fine representations from Germany, Argentina, Monterey and more. Apple Bourbon Cobbler: Granny Smith, Gala, bourbon raisins, oat crumble, bourbon sauce, brown butter ice cream. Suggested wine pairing: Orogeny Chardonnay, Russian River Valley, Sonoma County. Blueberry Bread Pudding: sourdough, blueberries, orange zest, Grand Marnier crème anglaise. Suggested wine pairing: Nicolas Feuillatte Brut Reserve, Champagne, France. Churros & Horchata: cinnamon sugar churros, dulce de leche caramel sauce, Horchata ice cream. Suggested wine pairing: Chateau Grand-Jauga Sauternes, Bordeaux, France. 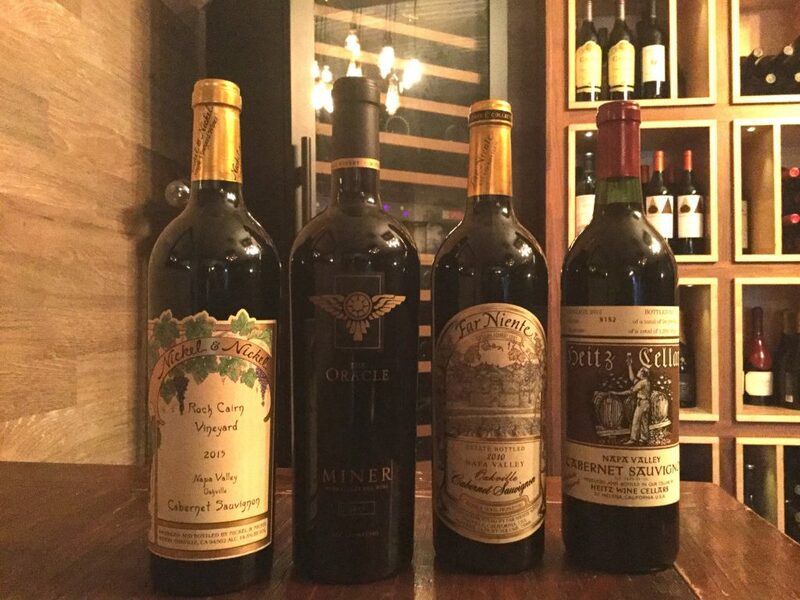 The restaurant hopes that their loyal customers will seek out these new wines to try, and the servers are happy to share their own favorites for a taste to help! Some of Simon’s picks include 2014 Southing Sea Smoke Pinot Noir, 2015 Ten Sea Smoke Pinot Noir, 2014 Opus One and the 2013 Lewis Reserve Cabernet Sauvignon. 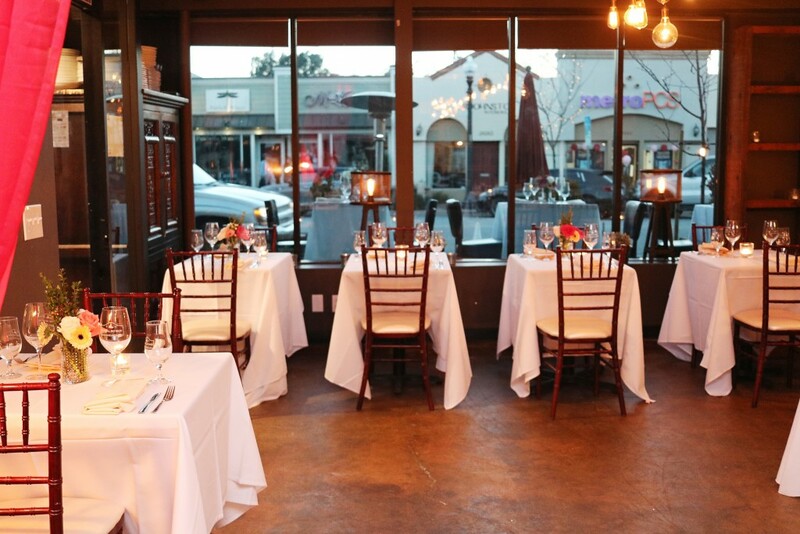 Newhall Refinery will continue their popular bi-monthly Wine Around the World dinners; the next one is French themed and scheduled for March 8. Also upcoming and always-sold-out is their annual Valentine’s Day Dinner with several options on reservations times. Don’t be left off THE ROOF – Do YOU have your tickets yet? We’re giving you DOUBLE the fun this year as we begin with our pre-party celebration on August 17th at TPC’s Oaks Grille! Come by from 5pm to 9pm for happy hour pricing all night long, bartender lessons, DJ MAV (the same DJ we will have at the main event for the third year), dancing and the best sunset in Santa Clarita, all while giving back to the WiSH Education Foundation! Have a big party? Call ahead to reserve your table: 661-288-1995. Cocktails on the Roof, on August 25th, has us looking forward to a new, fun layout, more lounges (you can even sponsor your own lounge – email Wish@Hart District.org to learn more) and voting on your favorite Craft Cocktails – you’ll even be able to win a social or dinner for a group of six this year in our new silent auction tables! Everyone is a VIP this year! All tickets are general admission ($85) so you get to enjoy the entire evening from 8pm until 11pm… or come as a Designated Driver and enjoy mocktails and all that amazing food for just $65. All tickets at the door are $95. Either way, let us know about your excitement with #COTR17 on all your social media posts! 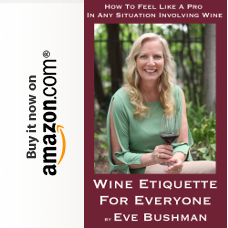 Hosted by Eve Bushman of Eve’s Wine 101, Marlee Lauffer, President of Henry Mayo Newhall Hospital Foundation and WiSH Executive Director Amy Daniels, this year promises to be another top notch event with returning favorites and brand new participants! The restaurants sharing their most sought-after cocktails, mocktails and food are back. Included in the list is Speakeasy Bakery, California Pizza Kitchen, Yoshi Murikami with sake-based cocktails, Sisley Italian Restaurant, solita Tacos & Margaritas, Honu Coffee, Newhall Refinery, TPC Oaks Grille, An Indian Affair, Mammoth Coffee Roasting Company (coffee cocktails), Salt Creek Grille, Wolf Creek Restaurant and Brewing Company, Persia Restaurant and Lounge, Nothing Bundt Cakes, Bonefish Grill, Pomp & Whimsy, Deep Eddy Vodka, Sweet Beams Ice Cream, Olive Terrace Bar & Grill, Marston’s, CPB Winery with wine-based cocktails, The Distillery at Opolo, Vina Sympatica Sparkling Wines, LA Scotch Club and Vines Restaurant. Get your tickets and stay tuned for every exciting announcement (and guest party secrets) on the WiSH Facebook and Cocktails event pages and www.WiSHscv.org! Although WiSH sponsors many programs and initiatives NOT funded by tax dollars, we are focusing our funding this year on the ARTS, with another emphasis on our public school libraries. 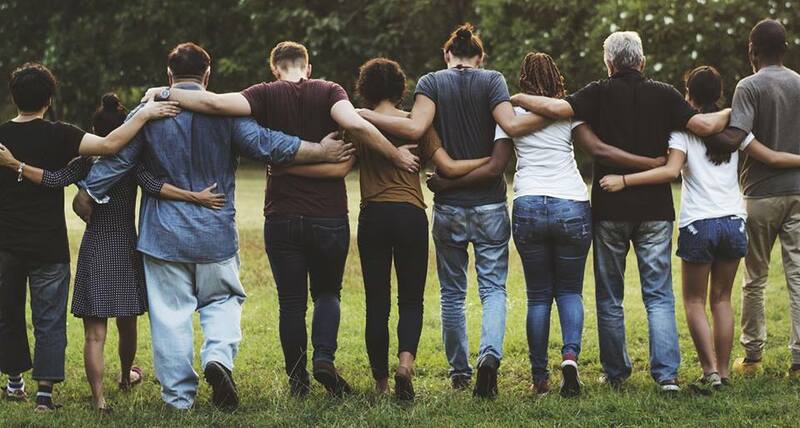 Together we can make a difference for our public school youth in our own backyard! Why not have fun while raising badly needed funding? Many thanks to our sponsors, without whom we could never get this party started –Westfield Valencia Town Center and The Magazine of Santa Clarita/Elite Magazine, EveBushmanConsulting.com, Mitchpickswine, SOS Entertainment, 24/7 Events, Andy Gump, Burrtec, Brightview Tree Company, Lundgren Management, Nick Rose Insurance, California Credit Union, Littler, Randy Plaice & Associates, Oasis Associates, Jeff & Melanie Meyer, Gymnastics Unlimited, Peterson Printing, Enchanted Kids, The Signal, Solprint, KHTS and SCVTV. Special thanks to Genesis Moss, Print & Web Design (www.genesismoss.com), for creating our brand new dedicated website, www.CocktailsontheRoofscv.org. WiSH asks that you be responsible – 21 & over only; please leave your car in the parking garage overnight (approved by Westfield) and take alternate transportation. Downtown Newhall is fast becoming an all-in-one destination for the Santa Clarita Valley. With a state of the art public library standing guard at the north end of Main Street and Newhall Refinery restaurant and Pulchella Winery tasting room near the southern end, along with everything else going on nearby and in-between, it is easy to see why this area’s popularity is only going to increase. Recently, Karen and I had the opportunity to visit the Double Trouble Wine Room on Main Street, a joint project of Hoi Polloi Winery and Pagter Brothers Winery. Both wineries make their wines locally at SCV Custom Crush Services, sourcing grapes primarily from vineyards on California’s Central Coast. Scott and his brother Gib formed Pagter Brothers Winery in 2013 specializing in “big, bold reds.” That being said, the first wine we tried was the 2014 Chardonnay which was excellent, a fairly light wine but with a touch of oak on the finish to give it some body. Notorious – blend of 75% Grenache and 25% Syrah, named after Gib’s day job as an attorney. Melodious – a reverse of the Notorious, 75% Syrah and 25% Grenache, a tribute to Scott’s music/entertainment background. Syrah – 100% from the White Hawk Vineyard. This was delicious, but we also got a sneak peek of the 2015 vintage which if anything was even better. In addition, Pagter Brothers makes a Tempranillo. I think Tempranillo does very well in Paso and this 2014 was no exception. Finally, another sneak peek – the 2015 Tannat. From Paso’s Adelaida district, this wine belied Tannat’s reputation as being monolithic and unapproachable. Definitely the opposite of that, drinking very well right after bottling and will only get better. My fave of the Pagter Brothers tasting. Scott told me that their motto is to “make wine they like to drink…so if no one buys it they can drink it.” With these wines, they’re not going to be able to keep much for themselves. My relationship with Doug Minnick, one of the three owner/winemakers of Hoi Polloi Winery, goes back several years as well. Doug is also one of the co-founders of the Garagiste Festivals and he and I first met when I interviewed him for our Eve’s Wine 101 website about the inaugural event that was coming up. So, it was a natural progression to want to make wine. 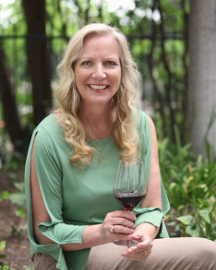 The special focus is on Syrah and Doug says they will soon be able to do side-by-side single vineyard Syrah tastings from all four of their Syrah sources – Sebastiano Vineyard [Sta. Rita Hills], Alta Colina Vineyard [Paso Robles], Hoppe Kelly Vineyard [Russian River Valley] as well as the iconic Larner Vineyard in Ballard Canyon. If you know Syrah, you know that Doug et al have connected with some pretty outstanding vineyards. I feel that Syrah is one of the best varieties for showing off differences in terroir, so this is pretty exciting stuff. But they do make other wines besides Syrah. We started our tasting with the newly released 2016 Grenache Rosé from Colburn Vineyards in Paso Robles – one of the best Rosés that I’ve had. We then moved to the reds by first tasting the 2015 “Illicit” Pinot Noir from Santa Maria and the 2014 “Touch of Evil” Cabernet Sauvignon from the Cass Vineyard in Paso Robles. Both solid wines. Now, time for the red Rhones! 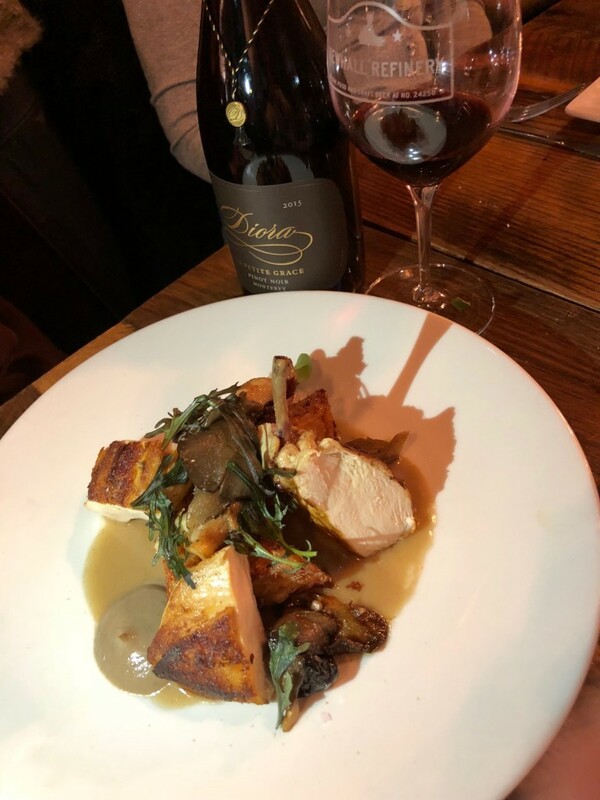 We eased into them, starting with the 2015 Syrah / Grenache Blend called Tryst, so called because while the 34% Grenache is entirely from Paso Robles, the 66% Syrah is a combination of Paso and cool-climate Sonoma. Makes for a very tasty wine. 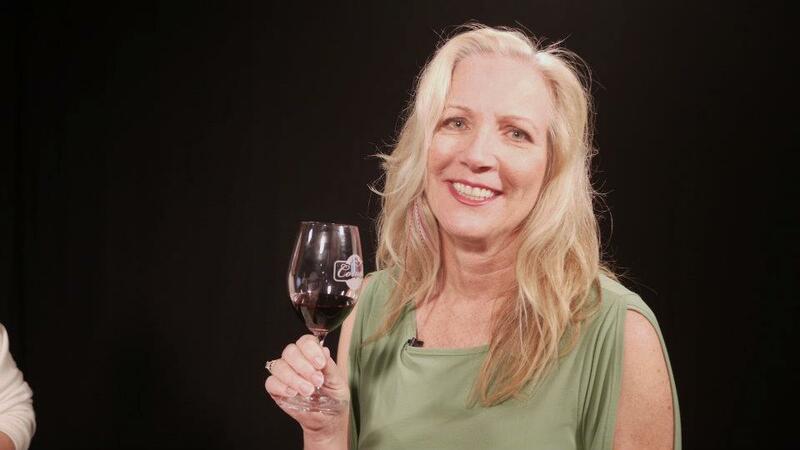 We got a sneak peek here as well – the 2015 Petite Sirah from the Loma Seca Vineyard in Paso Robles. Delicious now, this wine is going to be fun to watch develop. The Double Trouble Wine Room is definitely worth your time. Gorgeous facility, now with a patio, along with great wines poured by nice people. I expect this is a place you may want to become a “regular” at before it becomes too popular.